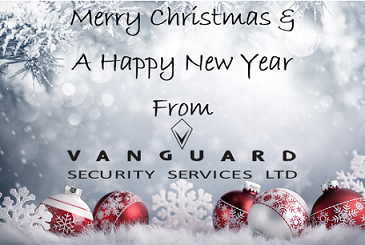 Happy New Year from all the Vanaguard team. We hope you had a safe and secure festive season. What is a young dog called?